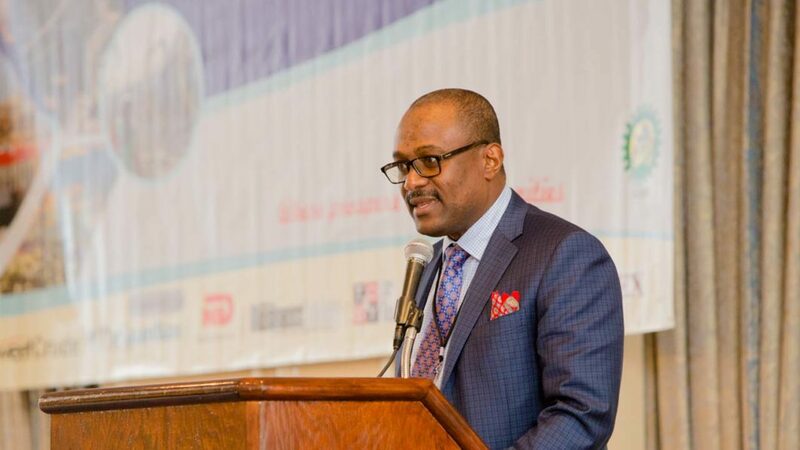 The Executive Secretary of the Nigerian Content Development and Monitoring Board(NCDMB) Mr Simbi Wabote, on Tuesday announced his organisation’s plan to create about 300,000 job opportunities for Nigerians. Wabote made the announcement in Lagos at a Two-day Nigerian Gas Summit jointly organised by the Flintxposures, an international organisation, and the International Research Networks (irn), a UK-based organisation. The Summit was entitled “Driving Investment, Capturing Economic Value and Encouraging Technological Transfer into Nigeria’s Critical Gas Sector’’. “We are really set to revitalise NCDMB. We are prepared to develop and train top-notch manpower for the gas industry and even beyond. “We are set to create 300,000 jobs with over 14 billion out of the 21 billion that is spent in-country yearly. “It is one of our key initiatives to actively promote and support indigenous companies venturing into Deepwater offshore projects and operations,” he said. The Executive Secretary said that Nigeria was currently spending about N28 billion yearly on the importation of fuel. 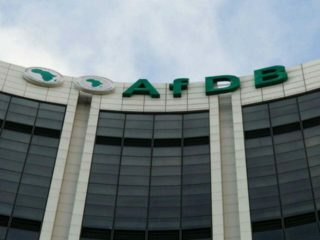 He said that it was imperative for Nigerian indigenous, as well as foreign investors to take the ‘huge opportunities’’ that currently abound in Nigeria’s gas sector. Watobe said that the Nigerian Oil and Gas Industry Content Development Act(NOGICDA) of 2010 was meant to integrate oil producing communities into the oil and gas value chain. He said that the Act was also to foster international collaboration, link the oil and gas sector to other sectors of the economy, as well as attract investment to Nigeria’s oil and gas sector. 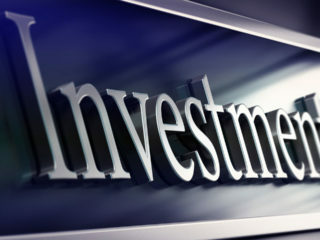 Oti expressed optimism that the summit would forge a new window of businesses, Investment and development of the sector. “It is our objective that the Nigerian Gas Sector and market begin to grow competively in the global market, even stronger than Russia,’’ he said. Mr Juan Ornosa, the Conference Producer for International Research Networks(irn), said that his organisation was committed to the development of the Nigerian Gas industry. 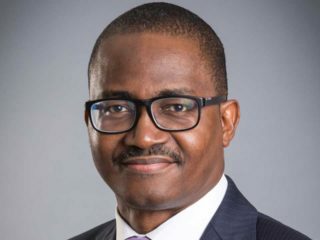 Ornosa said that irn and Flintxposures looked forward to promoting a long-term partnership with the Nigerian Government, the NNPC and the Department of Petroleum, in repositioning the nation’s gas industry.